Wiltshire manufacturer achieves carbon reduction target. 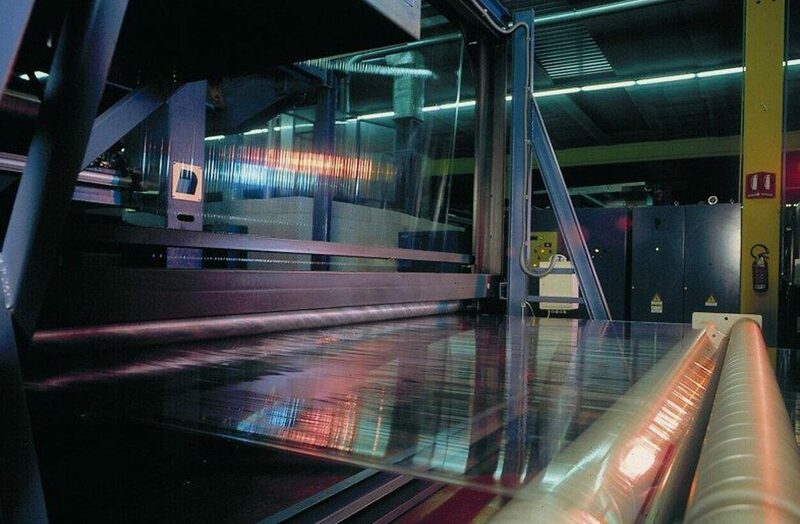 Manuli Packaging are the largest stretch film producers in the world. 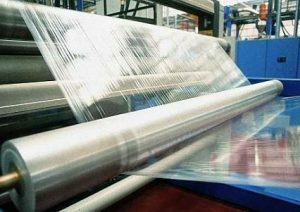 Having diversified into bubble production at their Wiltshire site in the mid-90s, followed by moving into packaging tape, their continuing growth now make Manuli Packaging one of the leading distributors of all film and tape products. Manuli Packaging were struggling to meet their obligations under the Carbon Reduction Commitment (CRC) Energy Efficiency Scheme and turned to SMARTech energy for help. Our case study on SMARTech Heating & Cooling’s work with Manuli Packaging tells the story of how we helped reduce their energy consumption in more depth. SMARTech Heating & Cooling installed Eniscope energy monitoring system at Manuli Packaging’s main production site in Wiltshire to generate minute by minute, real time analytics on energy usage and quality. Our in-house ESOS approved assessors also carried out an in-depth audit of the site. Combining the analytics from the energy monitoring with the data from the audits, we were able to understand HOW, WHEN and WHERE energy was being used and most importantly wasted. From the analysis of the total site load we identified that the main bubble wrap production machine and its ancillary components accounted for 61% of the site’s energy consumption. In-depth monitoring of this machinery was then carried out to understand the profile of energy consumption and wastage of this machinery. SMARTech Heating & Cooling consultants used the data collected to produce an energy reduction plan for Manuli Packaging. This plan identified opportunities to reduce energy consumption by 35% at the site with a one year payback on investment, reducing carbon emissions by 148 tonnes per year. This far exceeded Manuli Packaging’s commitments under the CRC Energy Efficiency Scheme. Our case study on SMARTech Heating & Cooling’s work with Manuli Packaging tells the story about how we helped reduce their energy consumption in more depth. If you would like to reduce energy waste, boost profits and cut carbon emissions then why not contact us to find out more about our SMART Energy Management Service. As a Carbon Trust Accredited Supplier, we can also help most business access a 15% capital grant (up to a limit of £10,000) towards the cost of energy saving projects.